This Is Ransbury - Home of The Mercedes Benz! Your One-Stop Genuine Parts Centre For The Car You Love! 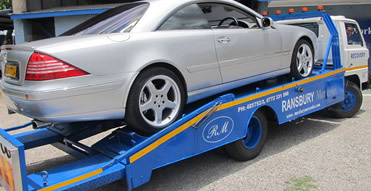 We operate a fully fledged workshop which specializes in services of the Mercedes Benz brand. 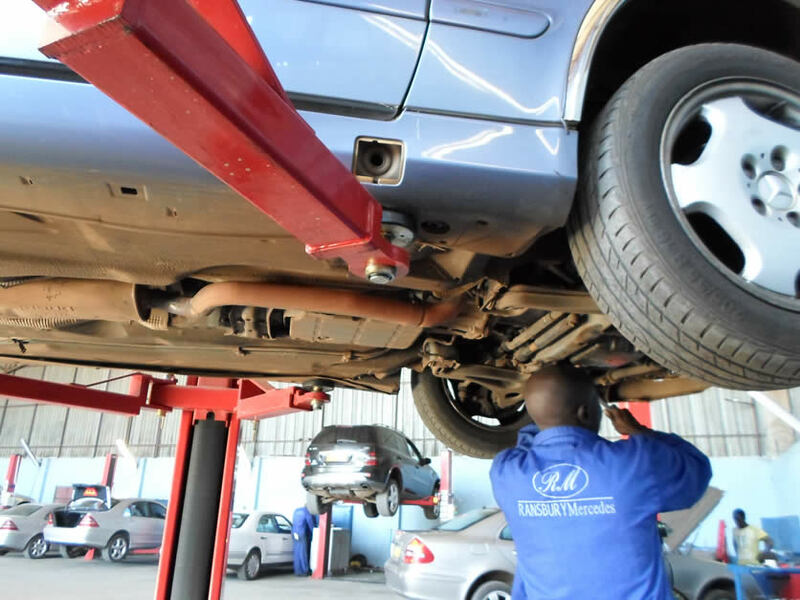 Workshop personnel comprise certified, highly skilled and experienced technicians and we pride in a technical team of technicians that understand the extreme value of our customers' high value assets that require specialised maintenance. A team that understands quality and the customers' dependency on well maintained and reliable vehicles. Your Mercedes Benz or Jeep has broken down? Do not stress. We are just a phone call away. Our friendly team is more than ready with a warm welcome. 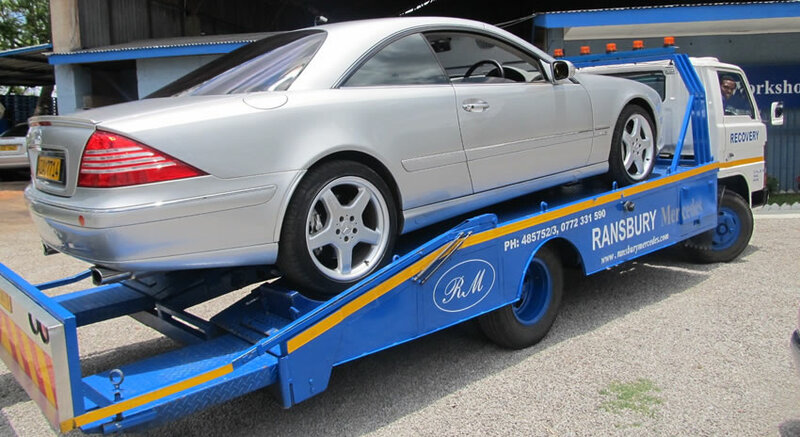 Ransbury Mercedes operates a "24 hour" vehicle recovery & road-side rescue service for vehicles serviced and maintained by our workshop in the country, we are a phone call away 24 hours a day, 365 days a year! at very affordable rates. 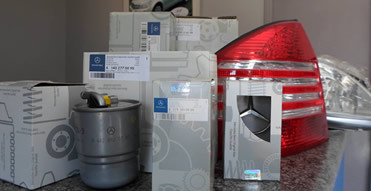 Our parts warehouse which carries stocks of parts and accessories is currently situated at our bigger warehouse in Mukuvisi Woodlands Industrial Area which is currently servicing our Mercedes Benz Service Centre, where we carry out services, maintenances and repairs of vehicles .We work closely with suppliers of genuine Mercedes Benz parts out of Germany through internationally recognised and very reputable companies. We pride ourselves in being suppliers of genuine parts and are able to supply after-market replacement parts at customers' requests. a This is our newly acquired, workshop with a carrying capacity of about 30 vehicles at a time. 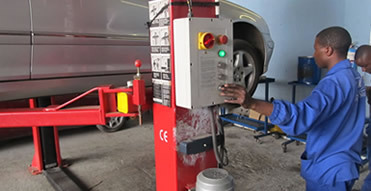 b We operate a fully fledged workshop which specializes in services of the Mercedes Benz brand. 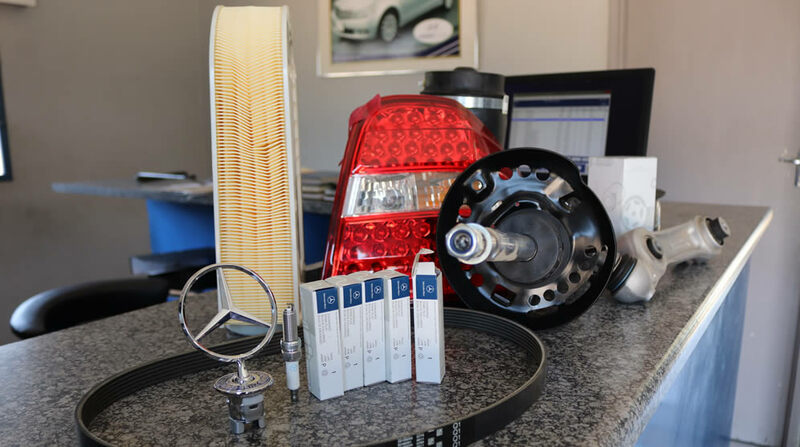 c The diagnosis equipment we have in our workshop is one of the latest equipment which enables our technicians to perform electronic diagnosis on the Mercedes Benz vehicles including the latest models. We provide fleet maintenance services for Corporates and institutions with Mercedes Benz vehicles in their fleet. Please Note: For an accurate and timeous response to your enquiry, your car Chassis Number is of vital importance so kindly DO include it as requested in the form below. Thank you. Nominated the “Zimbabwe Top Leadership Excellence - Motor Industry Services Company Of The Year" – Zimbabwe Leadership Awards 2015 and “Service Champion of The Year Winner"– MegaFest Business Awards 2015”, The Prestigious Zimbabwe Leadership Awards are the Hallmark & Premiere Leadership Awards in the country. A National Honour, A Celebration Of Excellence, Inspiration & Success. Rest assured, we continue to be at the apex of service excellence for your ride!